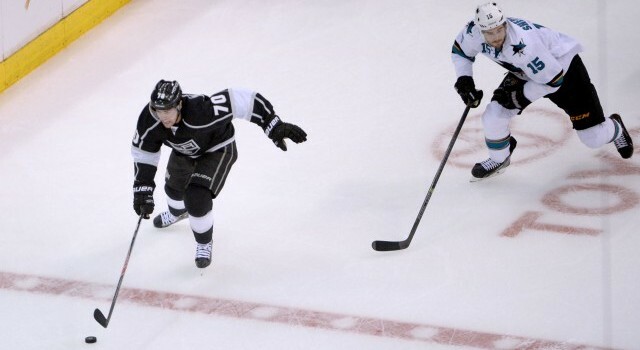 -Todd McLellan confirmed what Joe Thornton had said to the media during his press scrum. 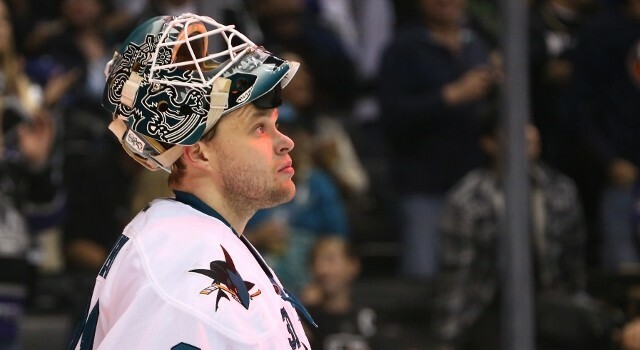 Antti Niemi will start in goal tonight after Alex Stalock started Game 6. 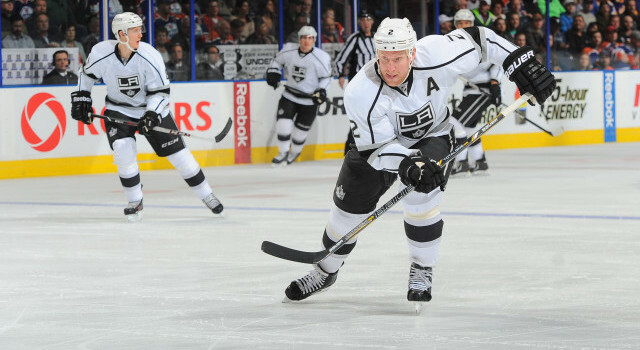 “We’re a confident group still,” Thornton said. “Even though we’ve lost three in a row, we still feel like a confident group. Nemo has got some rest and he’ll be ready for tonight. We’re an easy going group. We feel good. When we’re loose, we feel we can beat anybody. Yesterday was a good practice to get everybody upbeat again, and I think we dfid that. Today, all the guys came in with smiles on their face and look forward to battling hard tonight. -McLellan also confirmed that Marc-Edouard Vlasic will miss his second consecutive game due to what was announced as an upper-body injury.